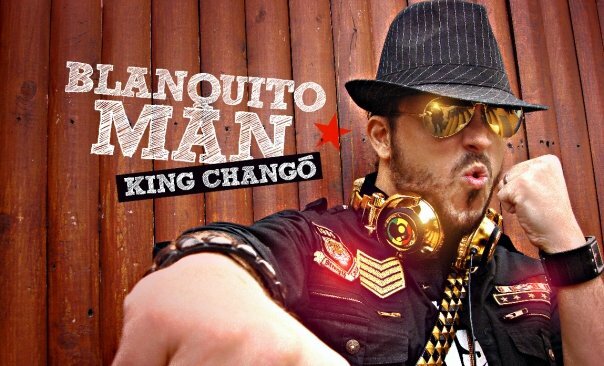 “Hello fans and supporters of Blanquito Man of King Changó/Zuzuku. 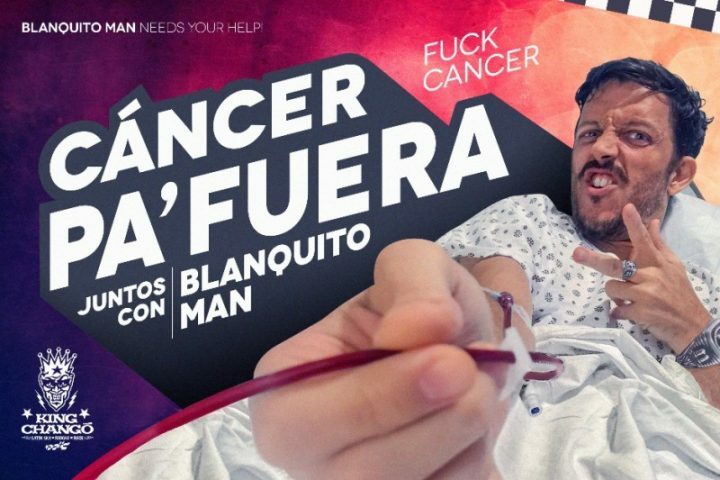 Blanquito Man’s fight against cancer has recently intensified and we’re putting out the call for help… PLEASE send all your light and love and please help if you can! A GoFundMe has been set up here. What began with a surgery to remove a tumor that ruptured colon in Dec 2014, has now returned and progressed, The tumor has now also spread to kidney and lympph nodes and is affecting his ability to walk because of pressing on nerves of a muscle in his back. It is also making him weak and anemic. He’s not eligible for surgery and other conventional treatment is not recommended and will not help at all. We will need to travel to a cancer specialist clinic in Mexico for treatments available to shrink the tumor quickly, These treatments are not covered by health insurance. It is extremely urgent we get support immediately to make this happen as it is quite expensive, but also quite effective. Please send all your light and love to Blanquito in this difficult time, and any contribution to his medical expenses will help him immensely right now. You can help by making a donation at his GoFundMe page and also by re-posting on all your social media outlets.